Miles Addison is still very much part of Derby County's plans despite his loan move to Barnsley, says chief executive Tom Glick. 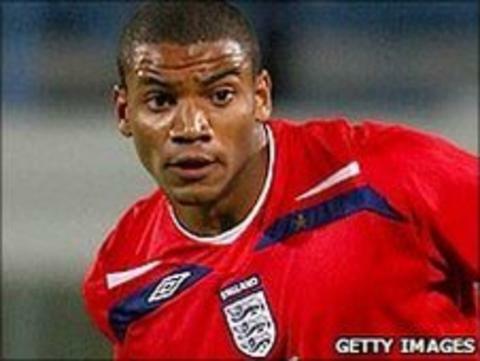 The defender, 22, joined the Tykes on a six-month deal to gain much-needed game time after an injury-plagued two years. But Glick told BBC Radio Derby the fact Addison has just signed a new deal at Pride Park shows the club's commitment. "Miles is a Derby player. We believe he will be a great player for us and this is about developing him," he said. "Putting Miles out on loan so he can start every game was a good option for Miles' development." The England Under-21 international signed an extended deal in late June which keeps him at Pride Park until the summer of 2013.